Find out more below and contact Sales Support for information on pre-order pricing, availability and shipping dates. Samsung said the Galaxy Fold would open up to create a 7.3in (18.5cm) tablet-like display and would be able to run up to three apps at once. 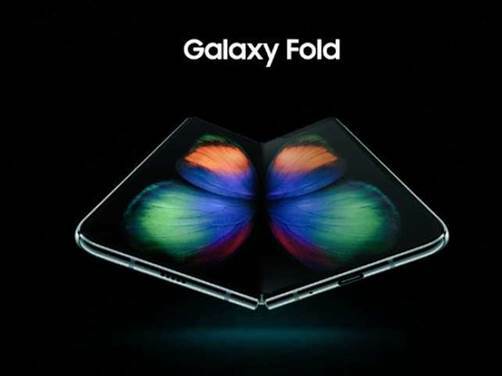 The Samsung Galaxy Fold is coming to the UK on May 3, and it will start at €2000 (around £1800 in the UK). Get more done with the Samsung Galaxy S10+ and its Infinity-O Display. With the new S10+ you will be able to share their power using PowerShare*, bringing a colleague’s drained phone back to life. 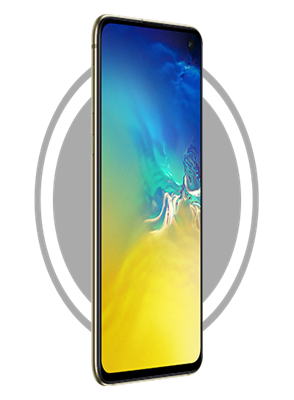 The secure and powerful Ultrasonic Fingerprint Scanner sits under the screen and is backed up with Samsung Knox, the defence-grade security platform built from the chip up. You can be sure your business’ data stays secure. Editing complex documents while working remotely is not a problem for the Galaxy S10 and its Infinity-O Display. Boasting similar features to the S10+, customers choosing the Galaxy S10 will also enjoy using PowerShare*, a new feature that allows them to pass on power to a colleague’s drained device, Samsung Knox, Dex and the largest range of business apps available in the Android store. Users can take the stylish Samsung Galaxy S10e wherever they go and still remain as productive as they are in the office. 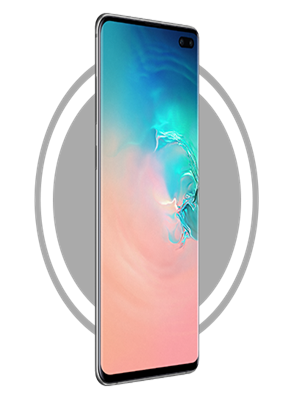 With a stunning Infinity-O Display, PowerShare*, unintrusive Side Fingerprint Scanner and more, your customers will have the power, security, speed and performance they need to work better. 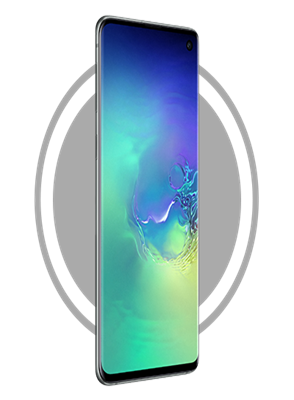 The Samsung Galaxy S10e is the ideal choice for business customers who are more cost-conscious. For pre-order information including pricing, availability and shipping dates, please contact our Sales Support team by either email or phone, using the details below. * Wireless charge compatible (QI standard) devices only. Battery charge above 30% required to PowerShare on the move without being plugged into mains charge.